A smoother ride. 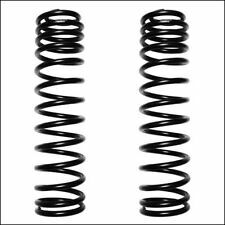 These Pro Comp lifted coil springs give you the extra ground clearance you need without sacrificing ride quality. They add 1 in. of ride height, depending upon the application. 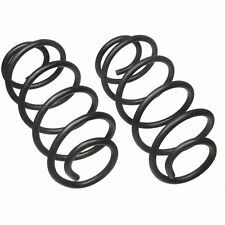 This set of Explorer Pro Comp lift springs gives you the extra ground clearance you need without sacrificing ride quality. 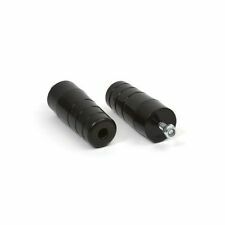 Explorer Pro Comp 55496 Coil Spring Spacer - Set Of 2ExplorerProComp55496CoilSpringSpacerSetOf2. Autoplicity was founded in 2003. For their protection, we ask that children do not submit information to us without the consent of a parent or guardian. 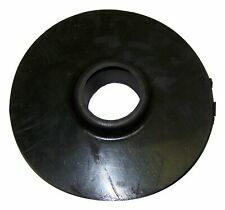 Moog Chassis Parts K160060 Coil Spring IsolatorMoog Chassis Parts Coil Spring Isolator. They didn't want just a website with parts, but they wanted to have passionate people like them who knew the cars inside and out working with them. Skyjacker Suspension TJ40R 4in. rear Coils; 97-06 Jeep Tj. 4" WRAN TJ HARD TOP REAR. Autoplicity was founded in 2003. For their protection, we ask that children do not submit information to us without the consent of a parent or guardian.